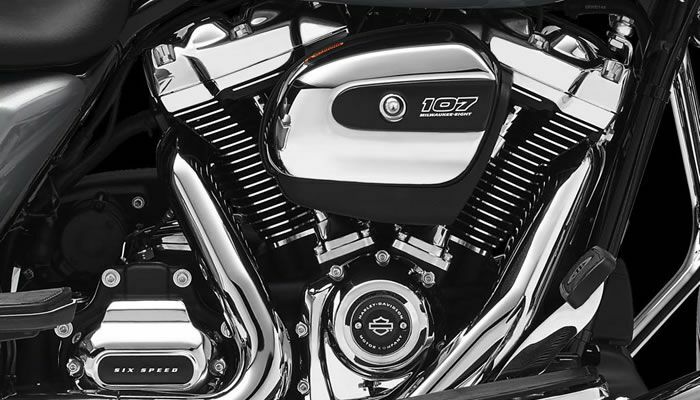 Harley-Davidson Engines, Especially in the US, are less Popular. Harley-Davidson sold fewer engines in the second quarter. Outside the United States, motor sales grew slightly, but that was not sufficient to absorb the decline in the home market. As a brand, Harley-Davidson is still famous. Turnover from the sale of products with the logo of the motor builder increased significantly. Sales amounted to 1.5 billion dollars, a decrease of 3.3 percent on an annual basis. In the US, Harley sold 6.4 percent fewer engines. In the rest of the world, there was an increase of 0.7 percent, but the engine builder gets about 60 percent of his turnover in his own country. The operating profit fell by almost a quarter to more than 243 million dollars. The import duties of President Donald Trump play Harley in the form of a decreasing profit margin. For the whole of 2018, Harley now assumes a profit margin of 9 to 10 percent. Previously, that was up to 10.5 percent. Harley hinted earlier that the steel taxes cost about $ 2,200 per motorcycle. The company is also going to build engines outside of the US outside its national borders.